Hadley Roma is a designer manufacturer who is well known for their high quality belts, handbags and watch bands. 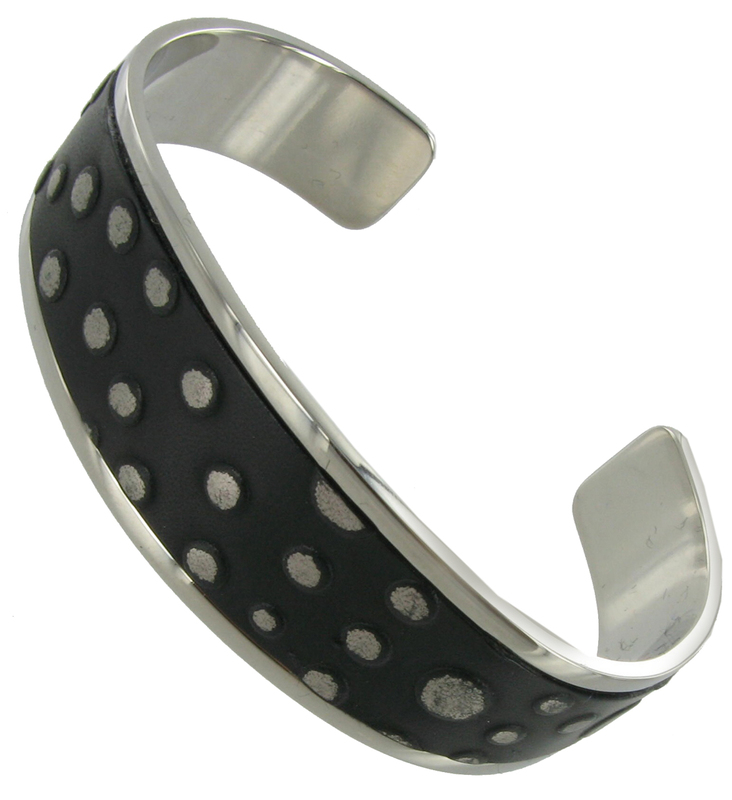 This stylish cuff is their latest design. Hand tooled Italian Leather in a stainless steel cuff bracelet. 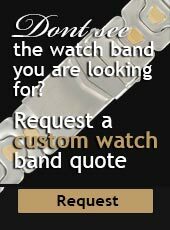 It can be matched to belts, handbags, and watch bands. It also comes in an assortment of colors (see last photo for color choices), we are happy to special order other colors or coordinating items.